There are a bunch of new smartphone options available at a massive discount. So if you’re looking to get one, now might be the right time to do so. We’re all familiar how prices of flagship smartphones are going through the roof. If you’re not looking to invest a $1000 or above on a smartphone, check the options below which we have curated considering the best performance and build quality. Our list includes the Xiaomi Mi 8 Lute, Honor 8X, Umidigi F1 Play and more. The discount is available on smartphones for a very limited time, so be sure to avail it. If you fail to do so, the prices would revert back to its original model. So be sure to act fast and order your share as soon as you can. Now let’s get down to the list. If you’re looking to buy the Umidigi Z2, it is packed with performance as well as a great design. In addition, the 6.2-inch display is best for media consumption and multitasking. This particular model is equipped with 6GB of RAM and 64GB of storage capacity. If you’re up for it, the Umidigi Z2 is available at an insane 35 percent discount, which makes the price come down to just $199.99. Head over to this link to get it. 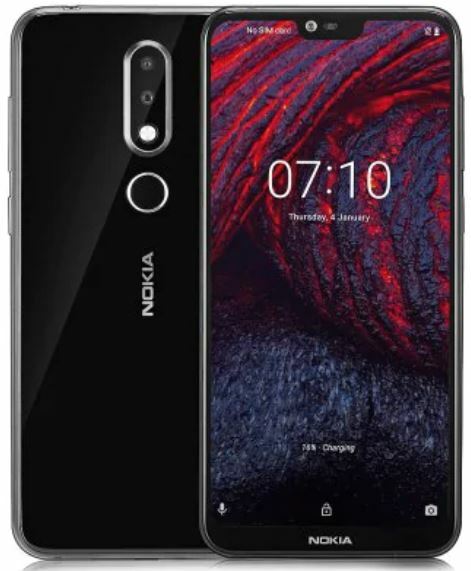 Having used the device myself, the Nokia X6 is a very capable and competes fairly against smartphones whose price ranges from $400-$500. It packs a solid display with great color accuracy and a notch that’s not too big to cause distractions. It features 4GB of RAM and 64GB of storage capacity. If you’re interested in getting your hands on the device, it is available at a good 21 percent off. 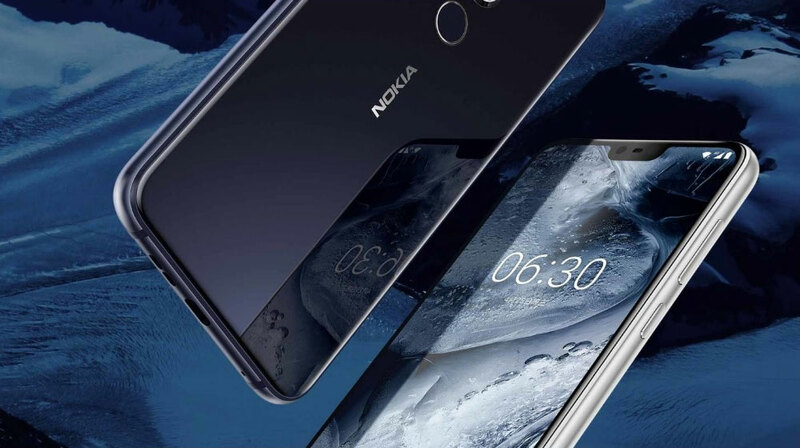 This makes the price of the Nokia X6 come down to just $169.99. Head over to this link to get it. I’ve used the Huawei 8X for a fair bit of time and did not disappoint me at all. From the set of features that come preinstalled to the performance department, everything is top notch. The device just gets things done and there’s no hurting its fluidity. It features 4GB of RAM and 64GB of storage capacity. 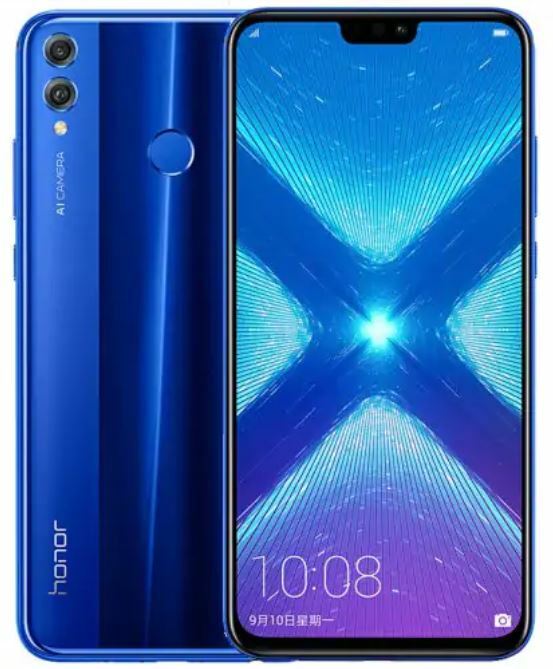 If you want to get your hands on the device, the Huawei Honor 8X is available at an impressive 19 percent discount. This makes the price of the smartphone to come down to just $229.99. Head over to this link to get it. If you want the flagship experience on a budget smartphone, the Xiaomi Mi 89 Lite is the one to get. 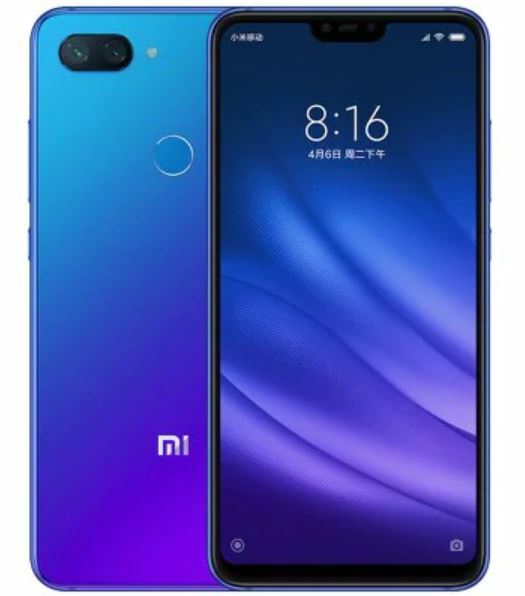 It is a lite-r version of the company’s Mi 8 lineup and houses all the features that you would see in its elder sibling. It comes with 4GB of RAM and 64GB of storage. 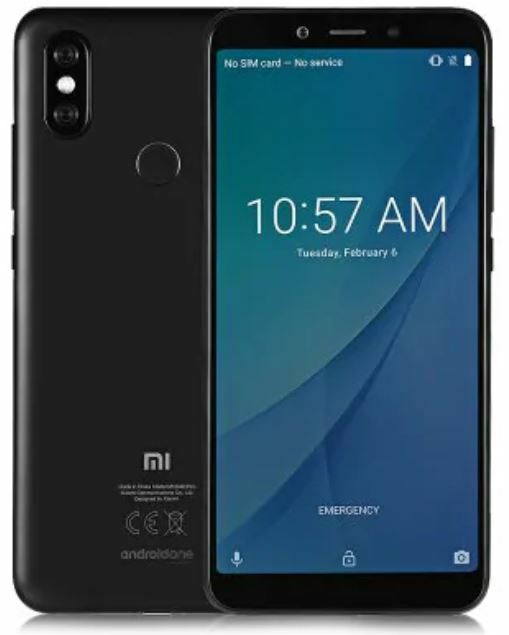 If you’re interested, the Xiaomi Mi 8 Lite is available at a 24 percent discount, which makes the price come down to just $219.99. Head over to this link to get it. 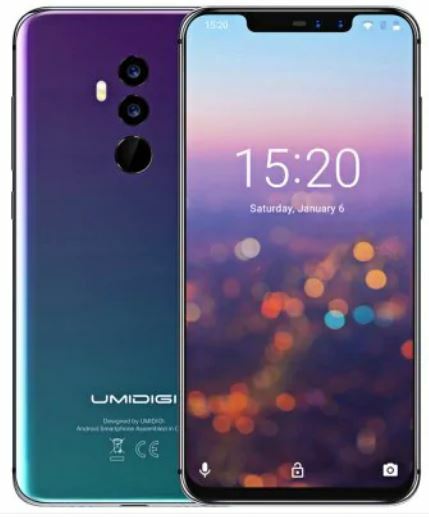 The Umidigi F1 Play is a new addition to our list and it has more than earned the spot. With the tiny notch up top, the Umidigi F1 Play offers one of the best viewing experience. In addition, the camera capabilities of the device are quite surprising as it houses a 48-megapixels + 16-megapixels sensor. The color accent on the device is amazing and gives it a unique look and feel. It is equipped with 6GB of RAM and 64GB of storage capacity. 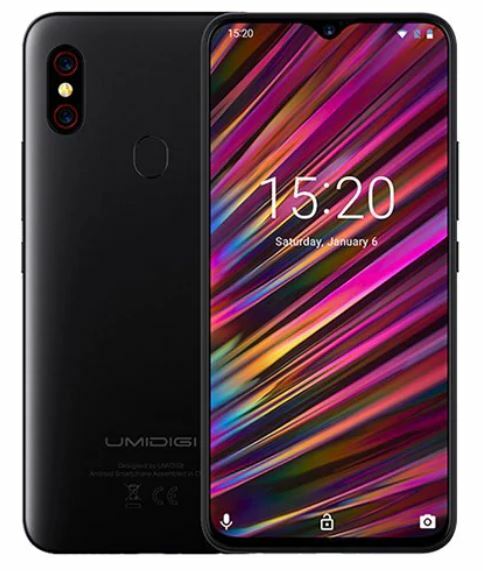 If you’re interested in getting it, the Umidigi F1 Play is available at a good 11 percent off for a limited time only. This makes the price come down to just $239.99. Head over to this link to get it. Xiaomi Mi A2 has caught the eye of many. It is still one of my favorite devices to own and offers a solid user experience. Hardware, as you know is the most important factor and Xiaomi always chooses the best. The Xiaomi Mi A2 is powered by 4GB of RAM and includes 64GB of storage capacity. If you’re enticed to own the Xiaomi Mi A2, it is available at a massive 43 percent discount, making the price come down to just $169.99. Head over to this link to get it. That’s all for our list, for now, folks. Before we end, we would like to remind you that the discount on smartphones is only available for a limited time. Henceforth, be sure to avail the offer as soon as you can, otherwise, the prices would return to their original form. There will be more deals in the future, so do stay tuned in for more. What are your thoughts on the list? Which product entices you the most? Let us know in the comments.